Jones Day was recognized by the legal publication Law360 for its 2018 “Practice Groups of the Year” awards in the Intellectual Property and Product Liability categories. 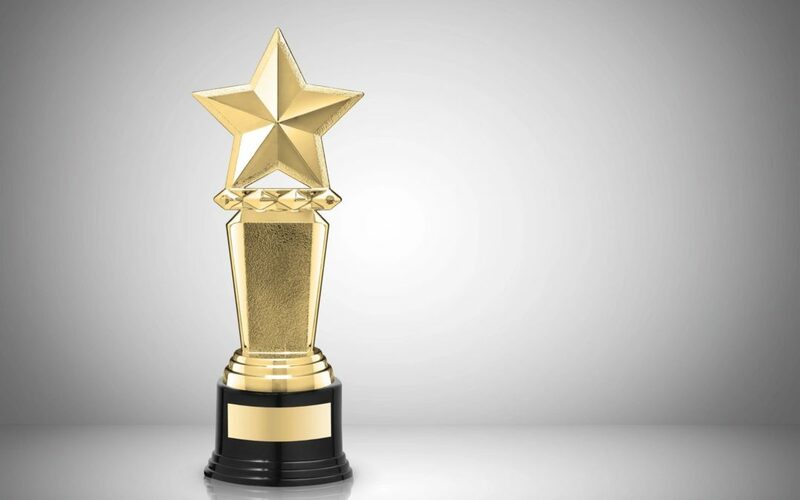 Now in their ninth year, the awards “honor the law firms behind the litigation wins and major deals that resonated throughout the legal industry in the past year.” Law360 editors selected 185 winners across 38 practice areas from more than 750 submissions. This is the second year in a row that Jones Day has been named an Intellectual Property Practice Group of the Year, and the third time since the honor’s inception. From pharma’s biggest innovators, such as AbbVie, Celgene, and Merck, to today’s tech titans including Google, Qualcomm and Micron, to some of the most recognized brands in the world like BMW—whether at the Supreme Court of the United States, Federal Circuit, district court or the PTAB, industry leaders around the globe continue to entrust Jones Day to protect their most valuable technologies. With nearly 230 IP Professionals, across 27 offices spanning four continents, many of whom have advanced degrees and industry experience in cutting-edge scientific disciplines, Jones Day’s IP Practice has the trial skills and technology prowess to handle the most challenging and complex IP issues across the globe. In a game-changing win for client SAS Institute, the Supreme Court fundamentally transformed the way patents are litigated in inter partes reviews (IPRs) and other post-grant proceedings before the PTAB. The Court’s 5-4 decision sided with SAS that the America Invents Act did not allow the PTAB to pick-and-choose which patent claims to review and decide, but instead the PTAB must issue a final decision on every patent claim challenged by a petitioner. The impact of this decision was swift and immediate, with the USPTO issuing written guidance days after the decision that substantially revamped its trial procedures for IPRs, PGRs, and CBM reviews, requiring institution and the final patentability decision to be on all claims and arguments presented by petitioners. Jones Day represented SAS through all stages from the district court to the PTAB to the Federal Circuit, and at the Supreme Court. This is the fifth time Jones Day has been named a Product Liability Practice Group of the Year. Jones Day product liability litigators have tried high-stakes, headline-making cases in state and federal courts throughout the United States. Most importantly, our work in the pharmaceutical area has led to numerous important and high profile representations. For example, we are representing Merck in the Supreme Court in the most important pharmaceutical pre-emption case in the last 10 years, Merck Sharp & Dohme Corp. v. Albrecht, No. 17-290 (U.S. Supreme Court); this case was argued in the current Term. Jones Day also represents two defendants in the nationwide opioid litigation. As Jones Day’s docket in this area of product liability is growing, we are also leading the way with thought leadership on emerging and complex legal issues. Another factor in being named to this list is the Firm’s representation of R.J. Reynolds Tobacco Company in more than 3,400 Engle progeny lawsuits in Florida state courts resulting from the Florida Supreme Court’s 2006 ruling in Engle v. Liggett Group, Inc., decertifying a class action of Florida smokers.